We offer a wide range of Coach services for both private and contract hire. We pride ourselves in keeping our Coach spotless. Also each of our drivers are experienced, professional, friendly and dedicated to delivering the highest standard of customer service. If you are looking for Coach Hire Belfast who can be flexible and offer a dependable friendly service, then Abbey Minibus Hire can deliver exactly that. Our professional friendly attitude guarantees you a worry-free journey. Abbey Minibus Hire offer transport solutions from Belfast Northern Ireland covering the whole of Ireland. Enjoy a fun-filled night out thanks to our cheap minibus hire. We can provide a range of transportation options for special occasions, weddings, sporting events or just a night on the town! 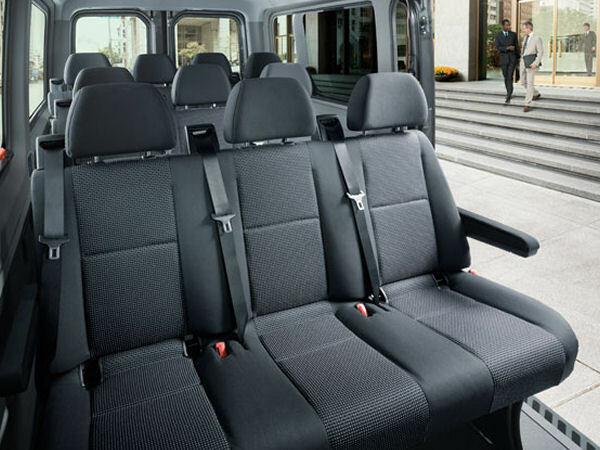 For longer journeys we offer transportation from 8 seater minibuses to 50 seater buses. We will take you and your friends safely to your destination. Whether you are travelling within the North or beyond, our fleet of high quality clean vehicles and dedicated drivers will make sure that you arrive in comfort and style.